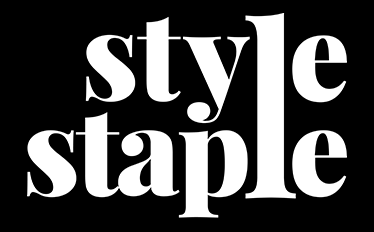  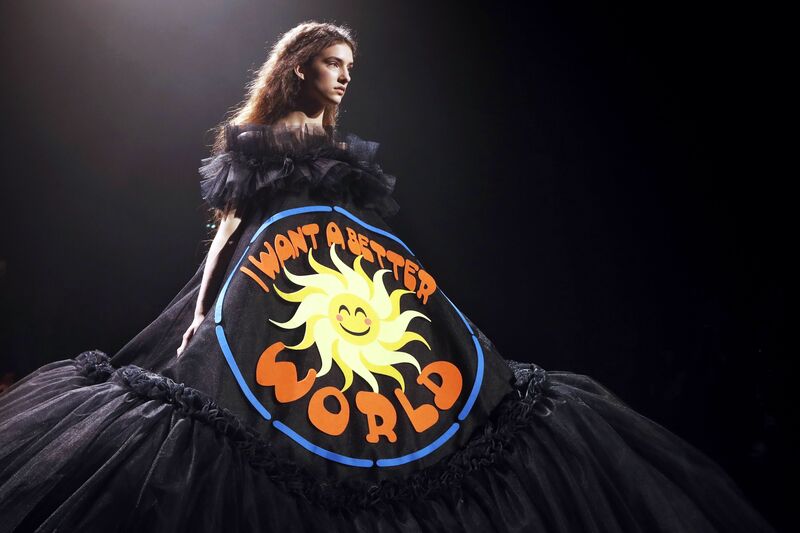 With all of its gimmicks, trends, and overall craziness, the fashion scene could be just as weird as the Internet itself. 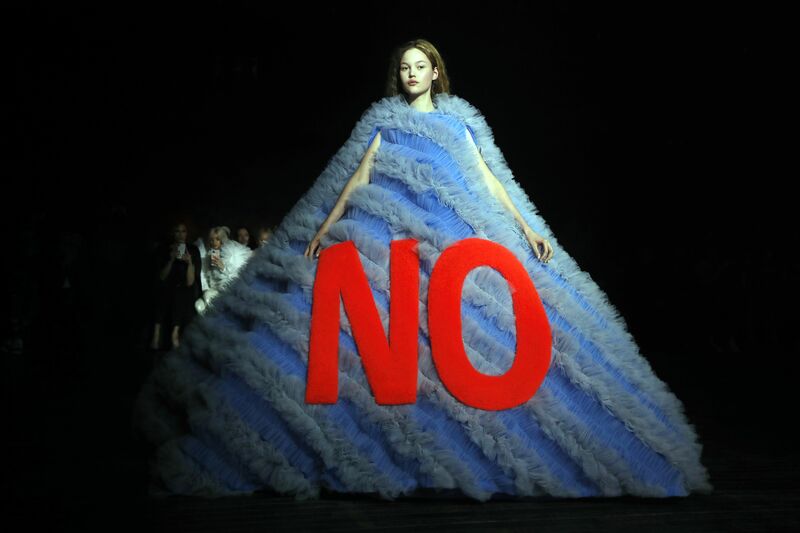 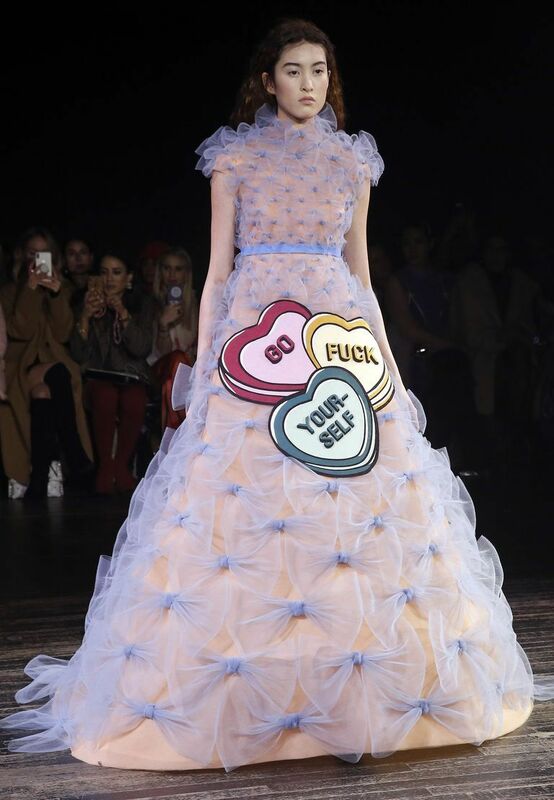 But thanks to Viktor & Rolf, that sentiment just became a literal reality. 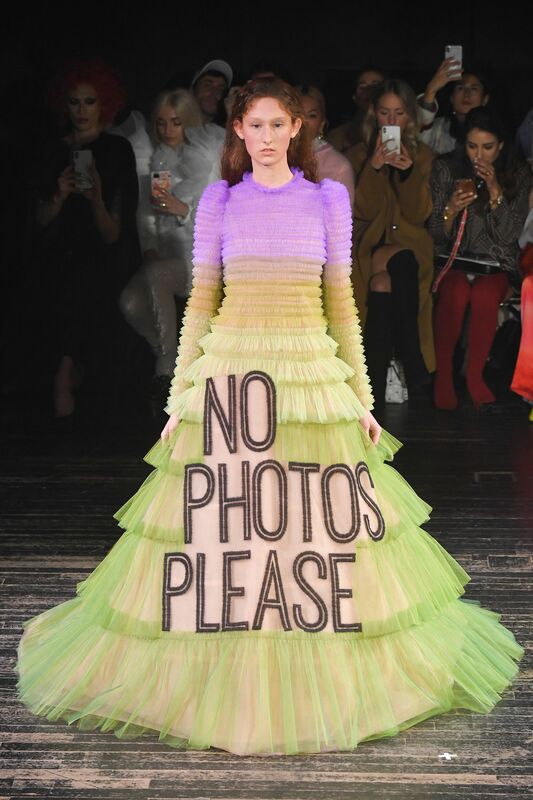 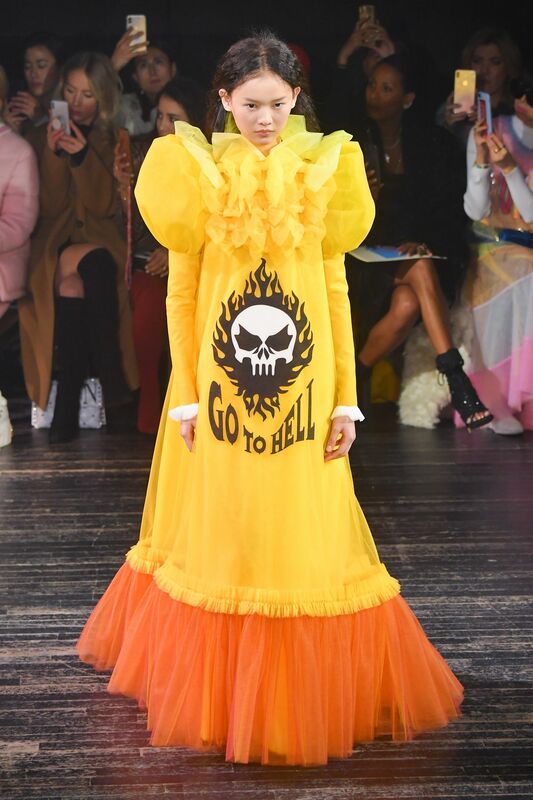 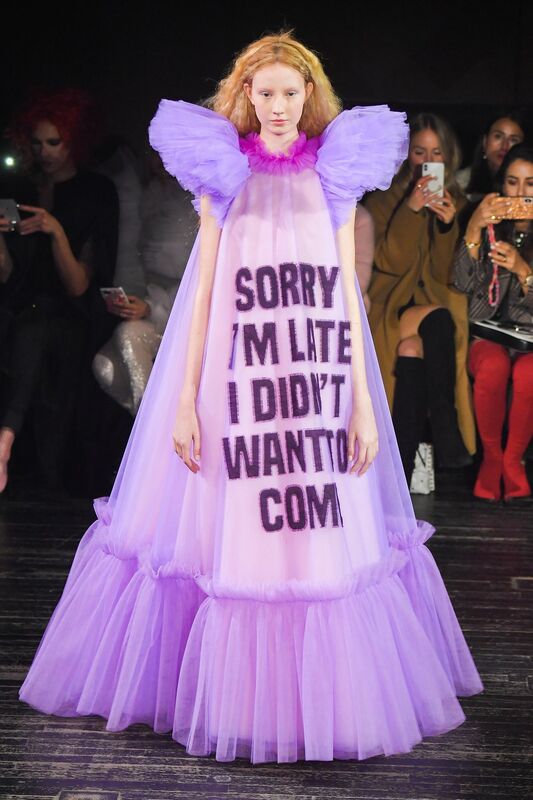 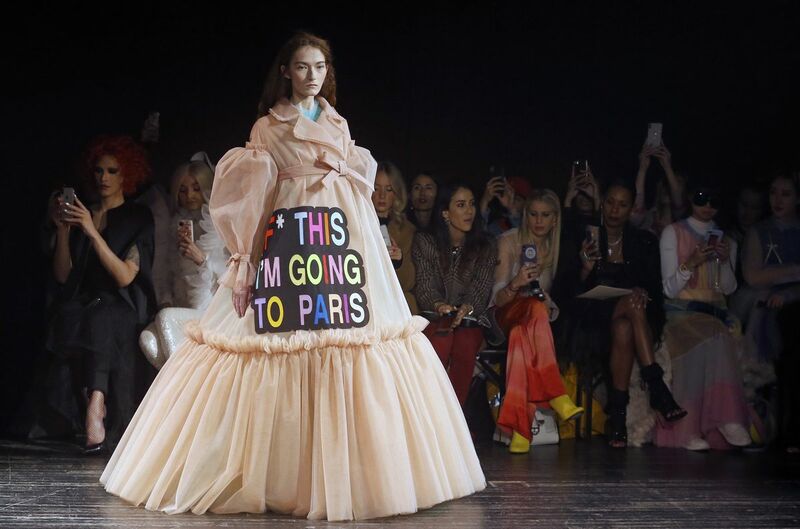 The fashion house debuted its latest couture collection for Spring 2019 at Paris Fashion Week and it featured extravagant, voluminous ballgowns which sport aggressively loud memes. 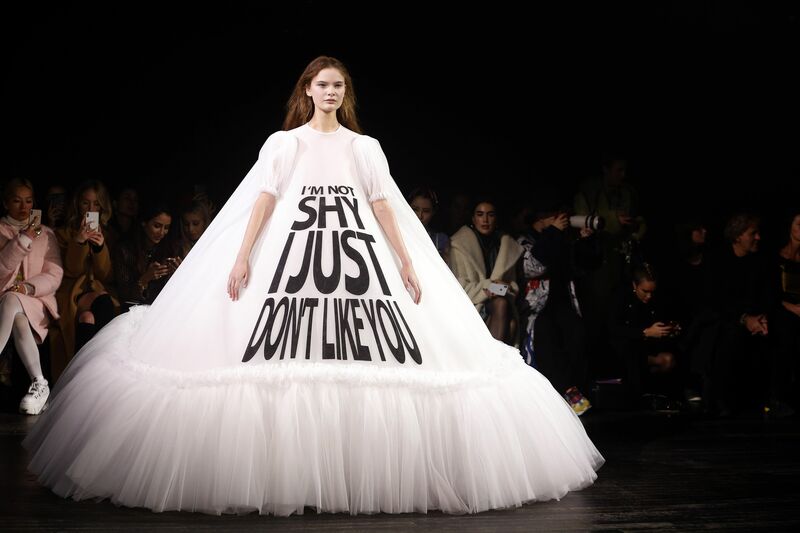 It turns out that these daring looks are actually in lieu with Viktor & Rolf’s commitment to producing bold and head-turning designs. 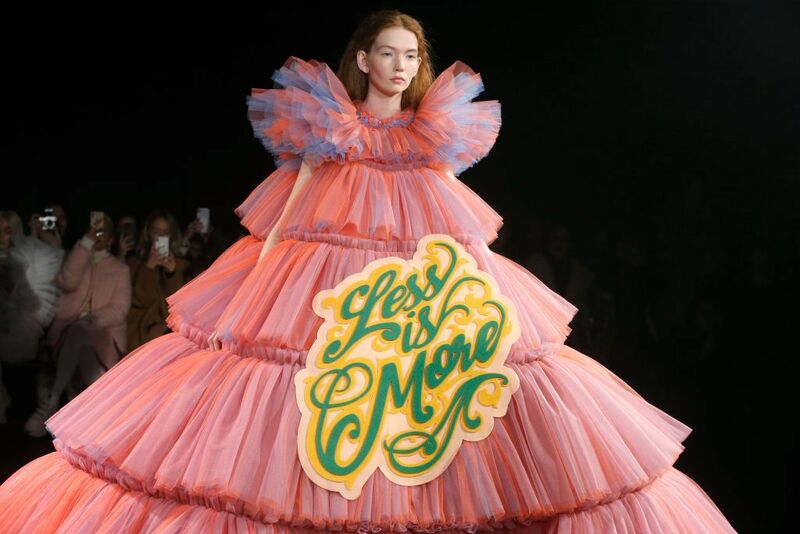 The brand previously required its models to strut the runway as life-sized dolls in 2017 and with floral face masks in 2018.